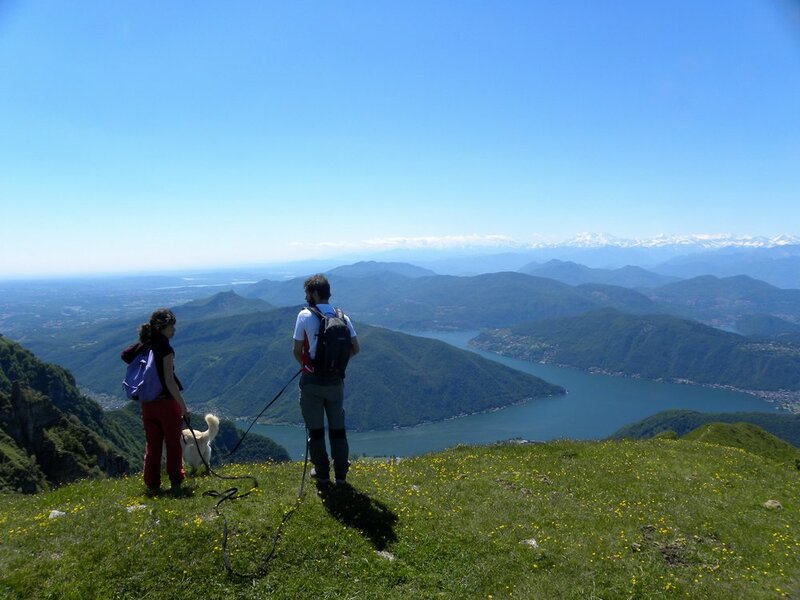 Monte Generoso (1710 mt // 5.610 ft) is the highest peak of Intelvi Valley: one of the most beautiful and important valley on the west coast of Lake Como. The pick itself is in Italy territory but the border with Swiss runs along the moutain crest. The Swiss side can be reached by an old-fashion train. From the pick you can have a gorgeous view of Lake Lugano but also of Lake Como. With a clear and sunny day you can have a wonderful view of Alps.